You can move most of your stuff by yourself, but you need help with the bigger stuff. Holler a Hauler to do the heavy lifting! 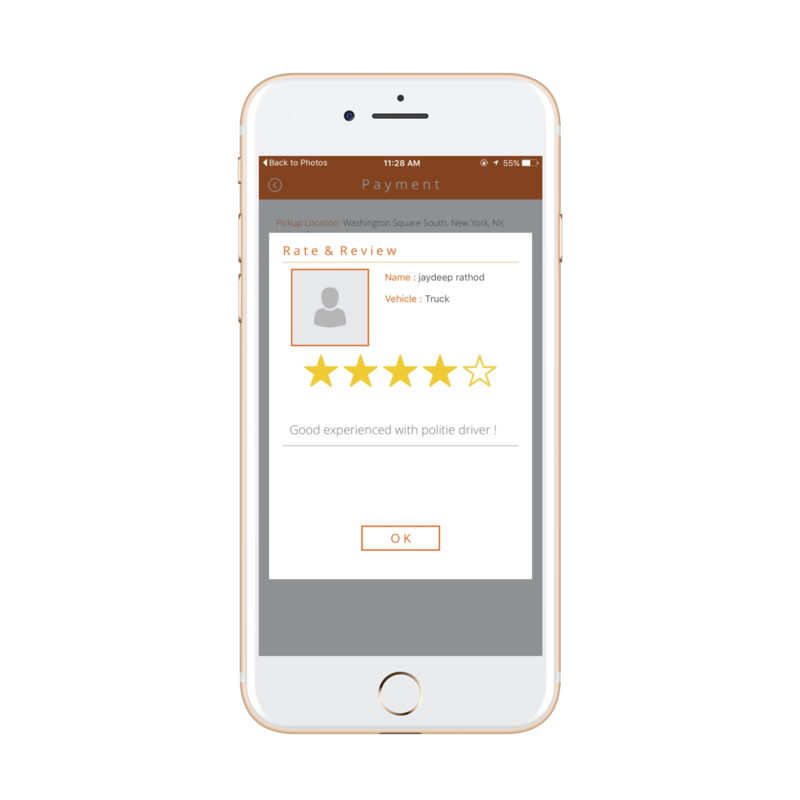 Simply download the app, follow the steps, and someone will come help you. 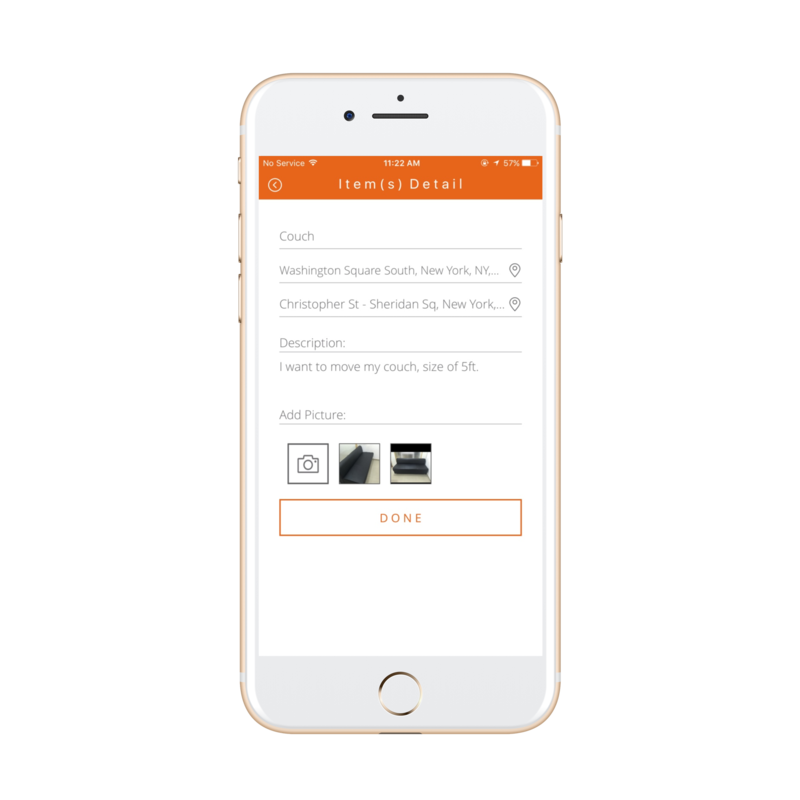 If you buy furniture from a friend, retailer, or Craigslist then use Hauler to get them home. 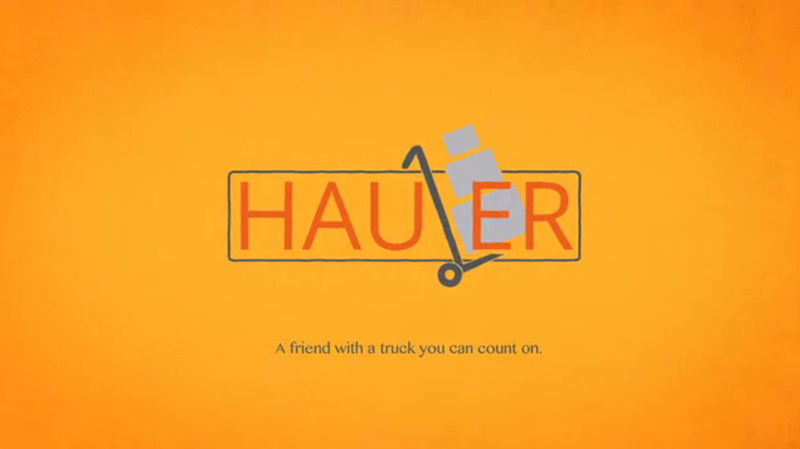 Have Hauler deliver your items to the nearest Goodwill or charity. Sign up and become a worker to help people with their projects. Can't fit a tree, or bushes in your car? Then use Hauler to deliver your weekend project to your home and they will even help you plant it! 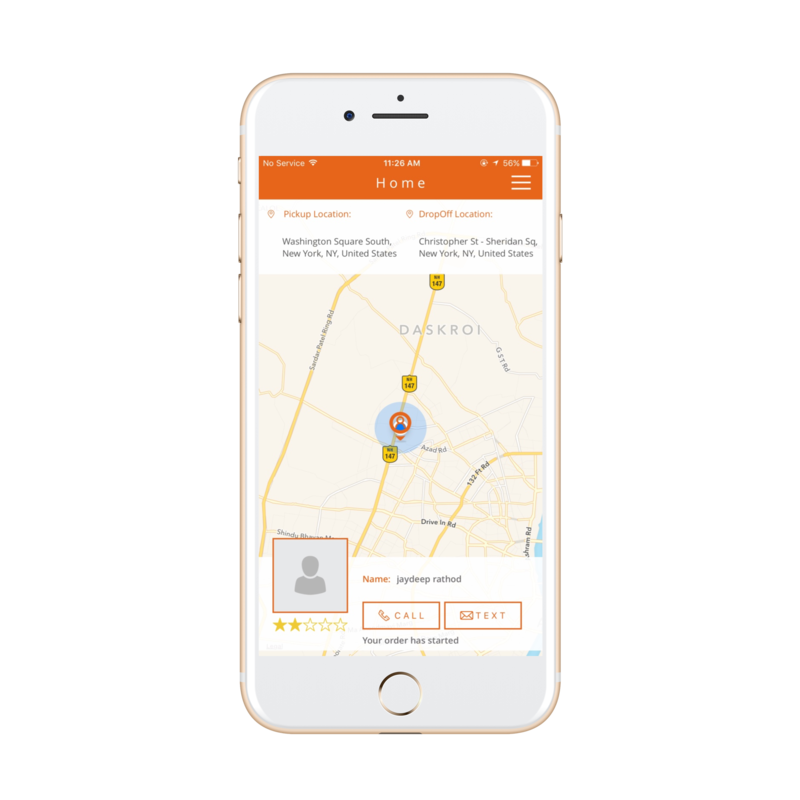 All payment is done through the app–no cash needed! © Hauler Inc. All rights reserved.